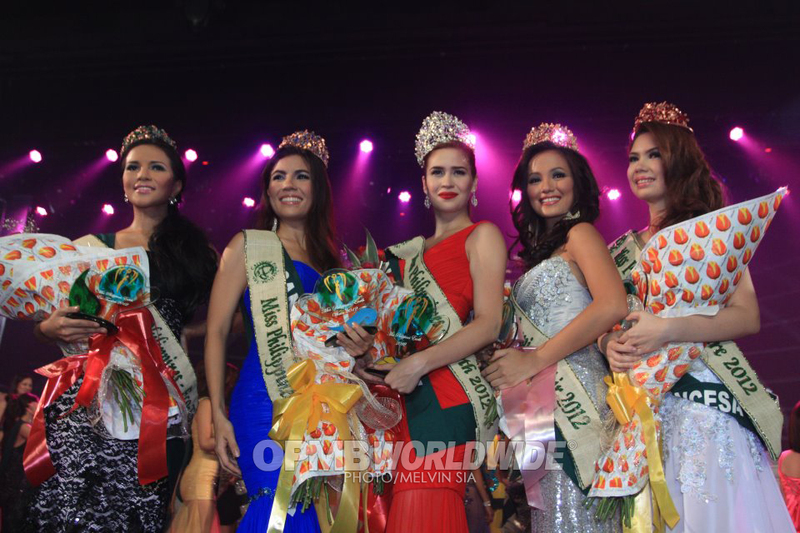 Ms. Quezon City, Stephany Stefanowitz bagged the crown and won the coveted title of Miss Philippines Earth 2012 during a glittering event held last May 27 at the Center Stage, SM Mall of Asia in Pasay City. Hosting the pageant and made a good job was Marc Nelson, Rovilson Fernandez and Ginger Conejero. The event was broadcasted live by ABSCBN and the Filipino Channel. 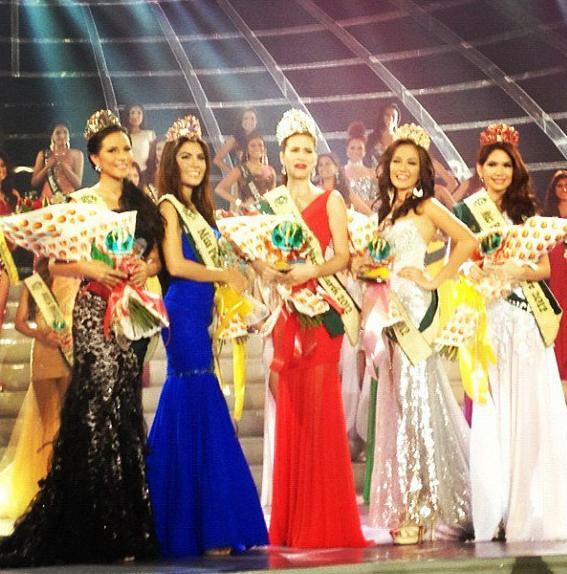 Crowning the set of winners was last year's winner, Athena Mae Imperial together with her court. 22 year old Stephany competed before this pageant back in 2010 where she placed among the top 10 semi-finalists. She currently works as a freelance model, designer, host and singer. Stefanowitz will be the official representative of her country in Miss Earth 2012 to be held on October 28 in Indonesia.